At Castle4cars we offer a no hassle, relaxed approach. 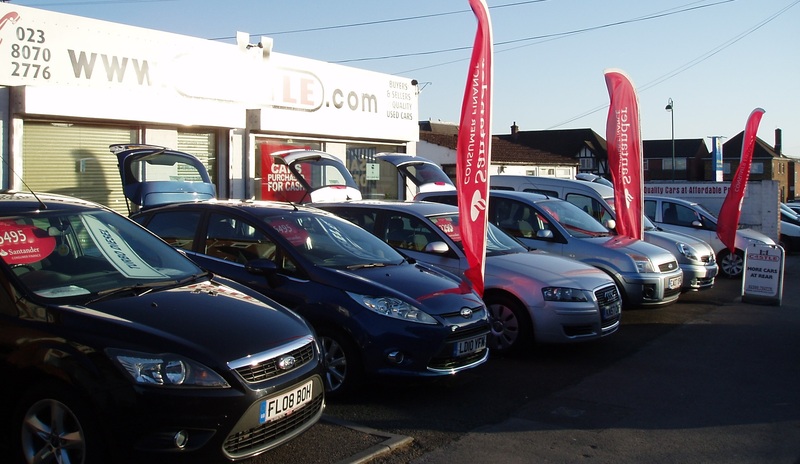 We welcome our customers to come on site and take their own time to look around at what we have to offer, whilst always being available if you have any questions, need the keys to take a closer look, want a test drive or need any help. We offer finance packages to suit all budgets, part exchange is welcomed and extended warranties are available.